It’s the final of our 4 night stint at The Lexington, and we’re sending you off in to the weekend in style with Withered Hand, CatenaryWires and Mikey Collins! Advance tickets are on sale now from wegottickets.com/fikarecordings for £11. The Winter Sprinter runs from Jan 8-11th 2019. Withered Hand is the songwriting output of Dan Willson. 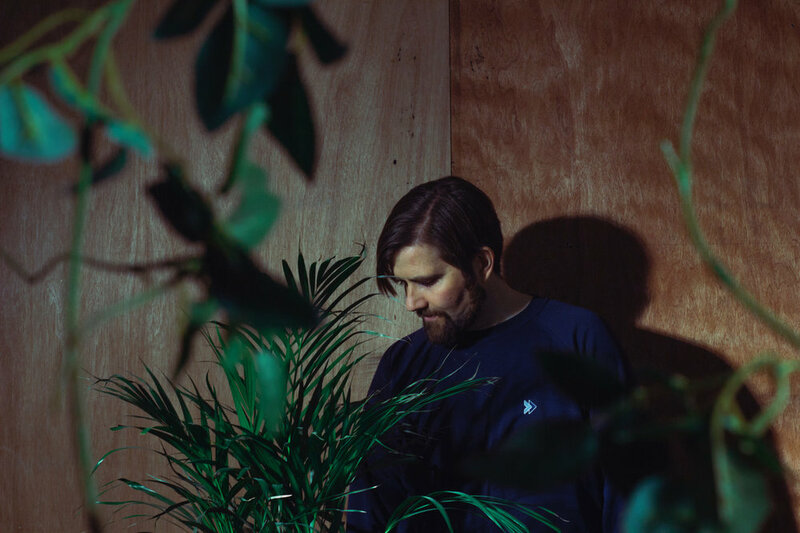 A cult figure in the Scottish music scene since 2009, Dan has released two widely acclaimed albums, New Gods (2014) and Good News (2009) and several lo-fi EPs. Currently working towards his third full length album, Withered Hand continues to tour and play one-off dates in venues from concert halls to living rooms. 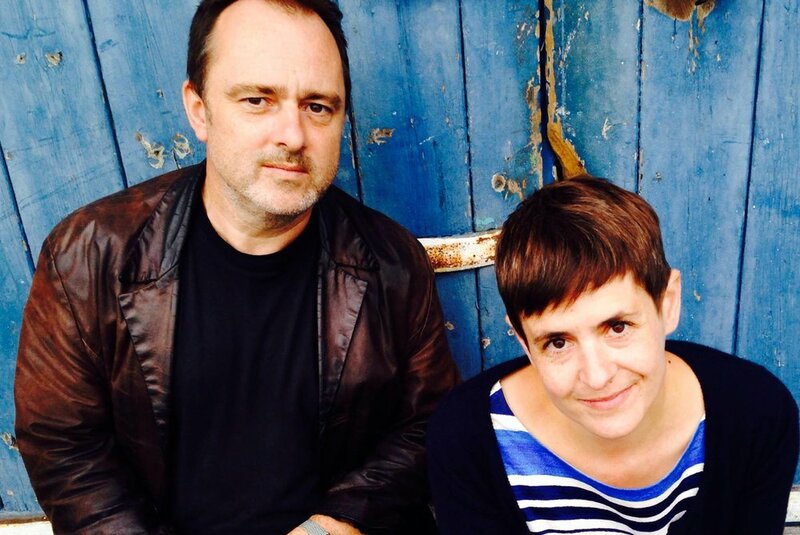 The Catenary Wires are Amelia Fletcher and Rob Pursey. Amelia and Rob are best known for making fuzzy, sixties girl-group inspired indie-pop in their previous bands Talulah Gosh, Heavenly, Marine Research and Tender Trap. 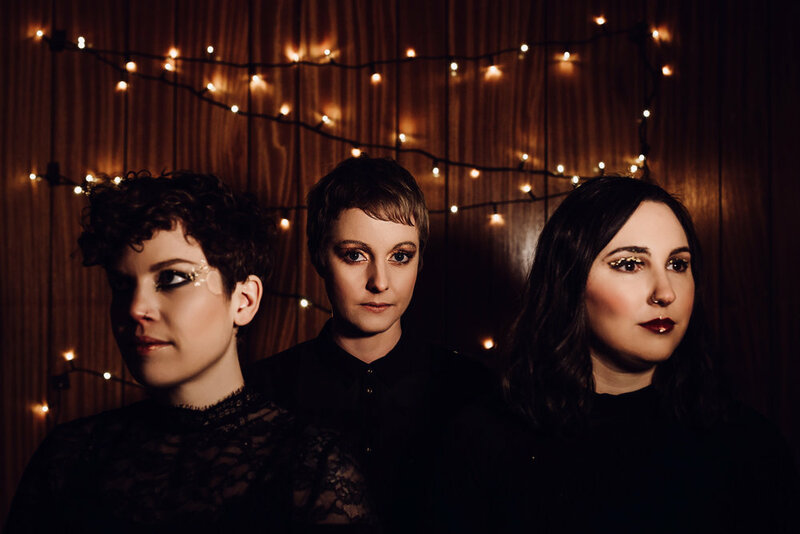 With the Catenary Wires, they have created something different; gentler and more acoustic, emotive and melancholy, although still fuelled by their great love for pop melodies and harmonies. Mikey Collins found fame and cult acclaim as the drummer in indiepop behemoths Allo Darlin’. By the time the much loved band parted ways in 2016, Mikey was already hard at work in his Big Jelly Studios in Ramsgate, working on the songs that would go on to become his debut album. Recently released on Fika Recordings, Mikey’s record, Hoick, is largely inspired by his relocation from London to the Kent coast; ruminations on living by the sea and building a new community in a new town. Musically, it keeps the pop-tinged heart of his old band, and, through the addition of disco rhythms and RnB grooves, moves his sound into intriguing new directions. Live he’s backed by a crack team of musical heroes who bring his intricate musical ideas to life. Four nights, three labels, twelve bands, DJs… the perfect antidote to the post-Christmas blues in the intimate surroundings of The Lexington, from January 8th-11th. Our first two headliners are Haiku Salut and Withered Hand, playing Thursday 10th and Friday 11th respectively. We’ll be announcing the other two headliners and details of the rest of the line up shortly. In the meantime, you can buy super-early bird 4 day passes for the bargain price of £32, or individual tickets for Thursday or Friday for £11 each from wegottickets.com/fikarecordings.